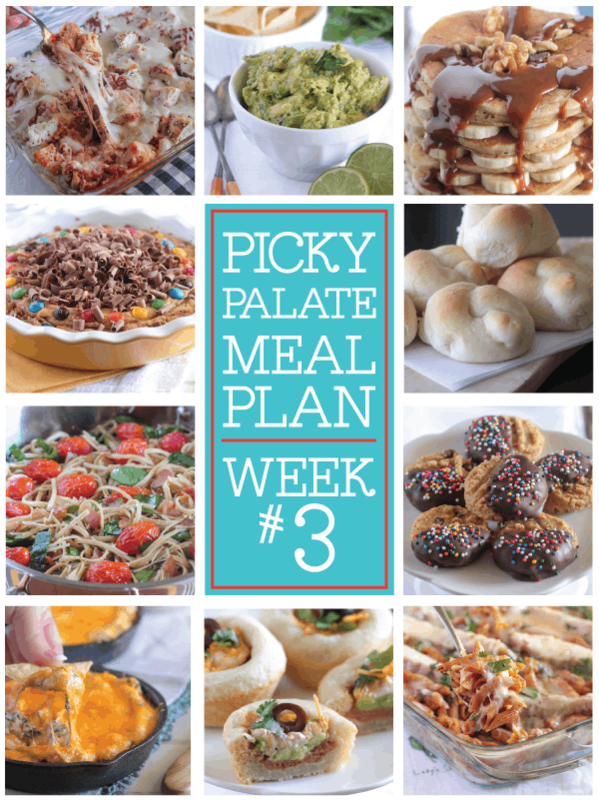 Here we are already in week 3 of our meal plans! How is it going, are my recipe ideas helping? Would love to hear some feedback. Are these types of recipes you’d like to see more of? Let me know! These are some of my favorite dinner recipes in this grouping. Great flavors with minimal prep work. Winning! 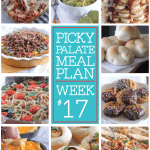 What a great roundup of meal plans. I will be trying all but the garlic toasted spaghetti boats. Didn’t think my husband would go for it. Keep those recipes coming!